A 22-year-old mother, Blessing Udoh, has been arrested by the police for allegedly selling her three-month-old baby for N50,000. An Ebute Meta Chief Magistrates’ Court ruled on Friday in Lagos, that she must be remanded in police custody pending her bail application. Police Prosecutor, Kehinde Omisakin, told the court that the accused committed the offences on June 30, 2017 at 6.00p.m. in Abattoir area of Oko-Oba in Abule Egba, a Lagos suburb. 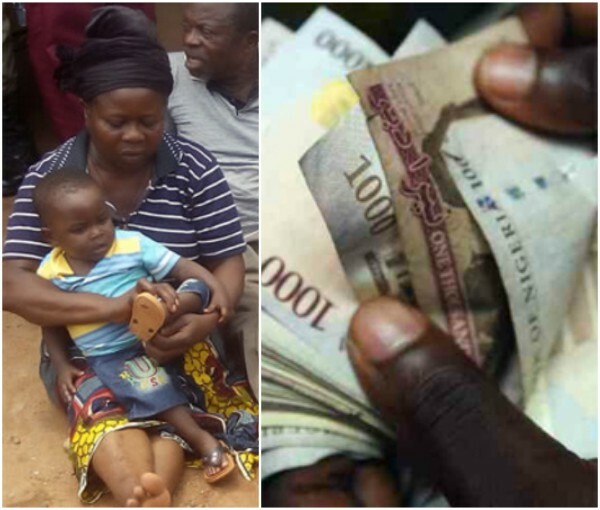 Udon allegedly sold her baby Destiny, to Mr. and Mrs. Philip James, who reside at Oron, Akwa Ibom State. 0 Response to "22-year old Mother sells her 3-months old baby for N50,000"